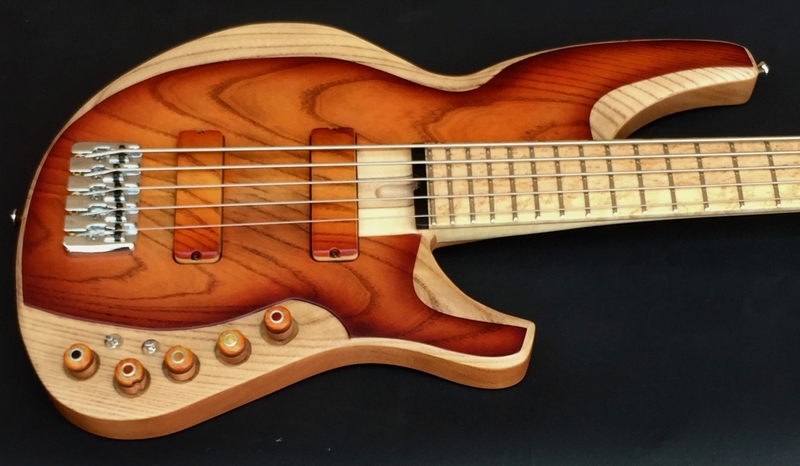 Steven Yanofsky is the latest bass builder to work with Luthiers Access Group. 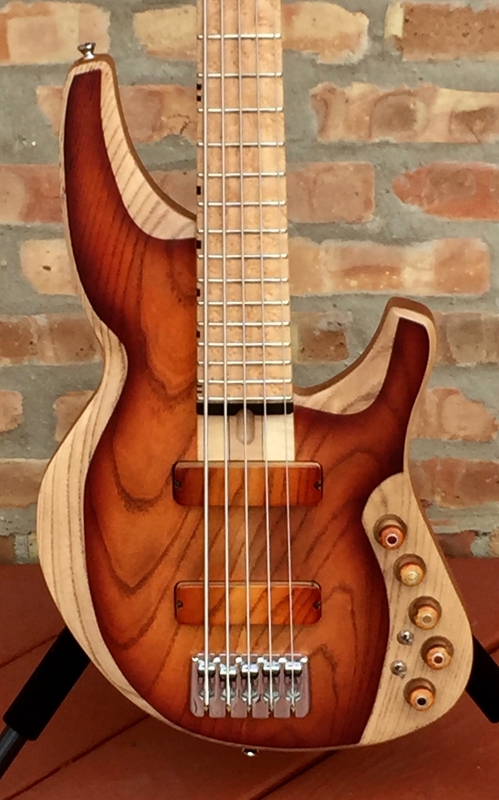 Made by a Russian luthier from Mexico – international ! 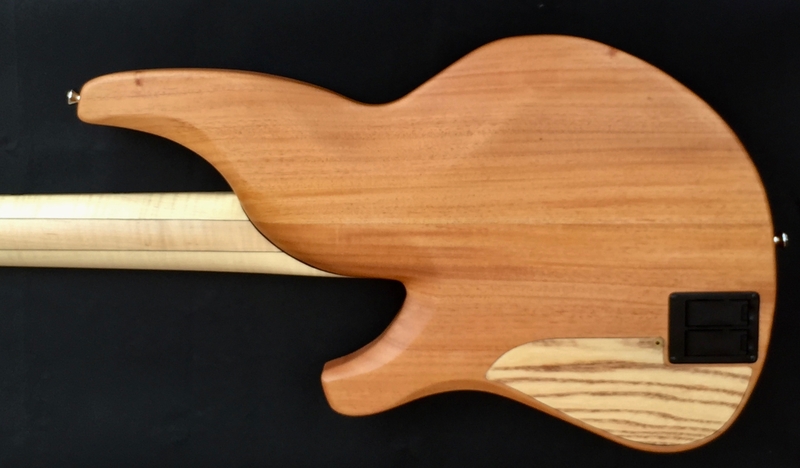 Mahogany body – 8lbs, 15oz. 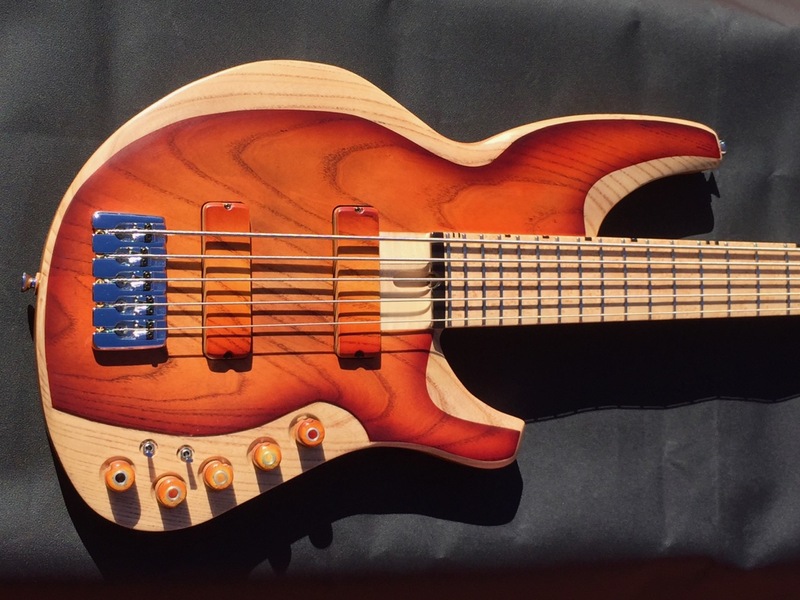 NOTE : This same bass can be ordered with 18 or 19 mm string spacing at no extra cost.